Why Doesn’t Chinese Government Ban Elastos? There are lots of chatter of China government and Google working on a censorable search engine, Chinese social credit score, Great Firewall of China, etc. So Where Does Elastos Fit in China? China’s ICO ban law has left the world wondering what is next for the country regarding the emerging crypto and blockchain technological adaptations. We shall explore Elastos creation and history to understand how the system and China coexist. 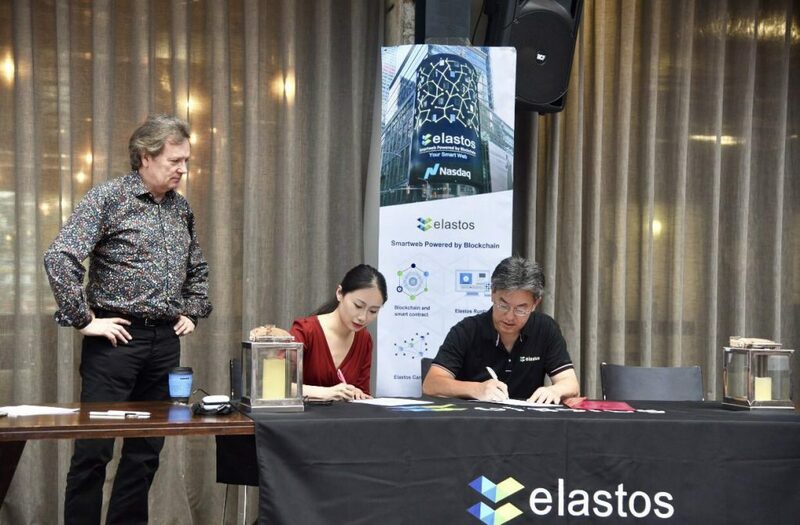 The founding member Rong Chen left Microsoft Company in 2000 to begin working on the Elastos system. He was later received by Jin Tao Hu, former CPC General Secretary and together they created the next-generation operating network. 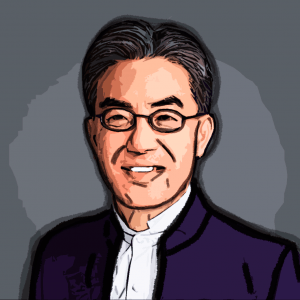 Their first investment came from Foxconn, Taiwanese electronic manufacturing company in 2013 and gradually expanded with Bitcoin and other blockchain communities worldwide. Apart from receiving support from the Chinese government, it was embraced by Tsinghua University as well. Its vast integration capabilities, especially with other platforms, have attracted investors globally. Even programmers have a reason to celebrate because the system accommodates a series of languages like C++, C, JAVA, etc. 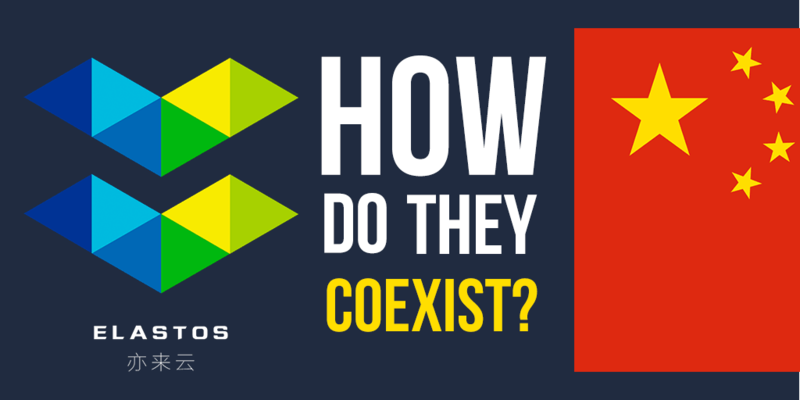 How Do Elastos And China Coexist? Its presence in China offers more than a safe and reliable network. Its unique features set it apart from cryptosystems especially since it eliminates internet vulnerabilities. Elastos and China coexist because it offers solutions rather than threaten security. It does not contain politically unsuitable contents as well. Yes, the platform’s main offices are in China, but it is a rather an extended hub that serves users worldwide and not one country. China is currently unhappy with cryptosystems, and its government is not ready to welcome such inventions unless they prove useful and safe. According to corporate news, Elastos has not given the Chinese government a reason to evaluate its existence in China. In fact, it has proven to be a useful tool for integrating technology devices. We hope that as the leading exporter of cheap digital gadgets, the country can continue to embrace Elastos’ benefits. They can choose to use its services or not. As a global operating system, China cannot seek complete control of Elastos and interfere with its development can only raise chaos among innovative investors. I hope the Chinese government will see the network’s potential and ability to drive their technology in the right direction. The project is so far in its early stages and therefore, it is hard to tell how it transpires with the nation’s laws. So, to answer the question above, one must understand how the network operating system works, its origin, history, current trends, and its future. This is because the only clear relation the project has with China is a physical address.